Continental case style with Mahogany finish. Serial # IJJA 00513. Made in 2000. Valued at $2,658.00 Selling with matching bench for $1,999. 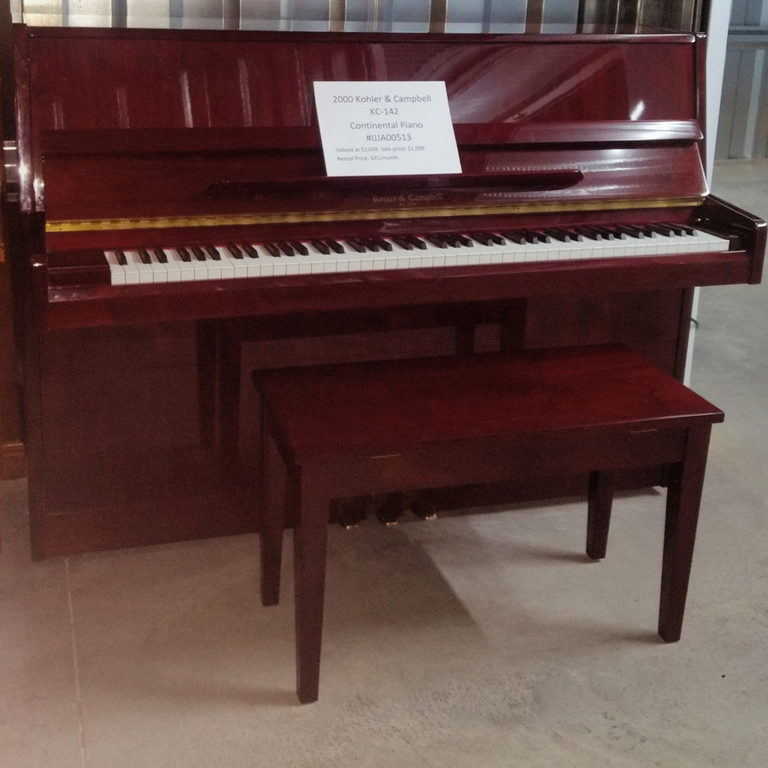 Rent this piano for just $45/month for 12 months with an option to buy. If you have any questions call Nathan at 706-726-8074. 1/8/2019 - We will have better pictures once we get this piano cleaned up and ready. It currently needs some work. It's very out of tune and has some sticky keys. We will be addressing these as well as fully cleaning it. 1/24/2019 - This piano is clean and up to tune. 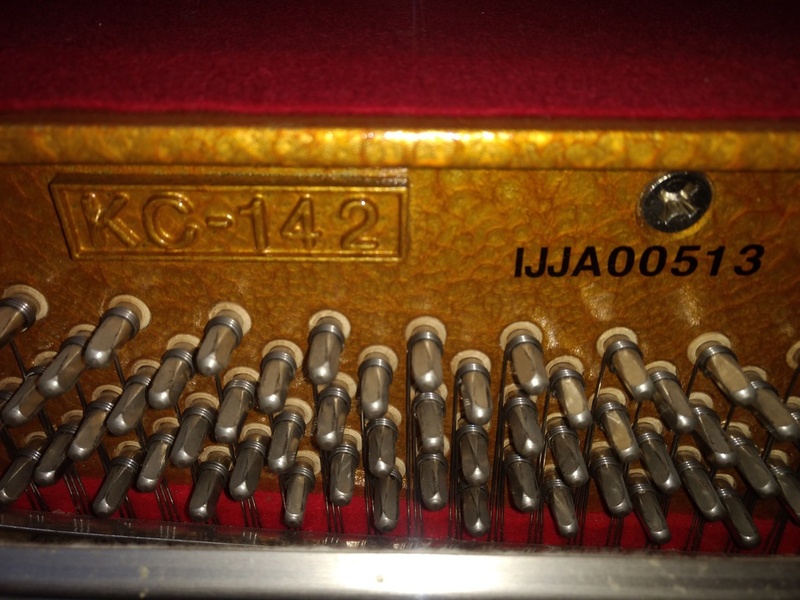 The keys are working beautifully and its ready for a new home.